I would like to try the Nutri-Grain Fruit Crunch Bars in Strawberry. The Special K Cracker Chips caught my eye. I would like to try the Pastry Crisps! Definitely the chocolaty red berries. Anything that has chocolate lol. Thank you so much for giveaway. I would love to try the salt and vinegar cracker chips. Cant wait to try the pastry crisps! Great chance to try new products!! Thanks!! I've tried the NutriGrain Fruit Crunch in the strawberry flavour and it was really good! I haven't tried the Special K Protein Morning Shakes so I'd like to...I really like the cracker chips though which I've had often. 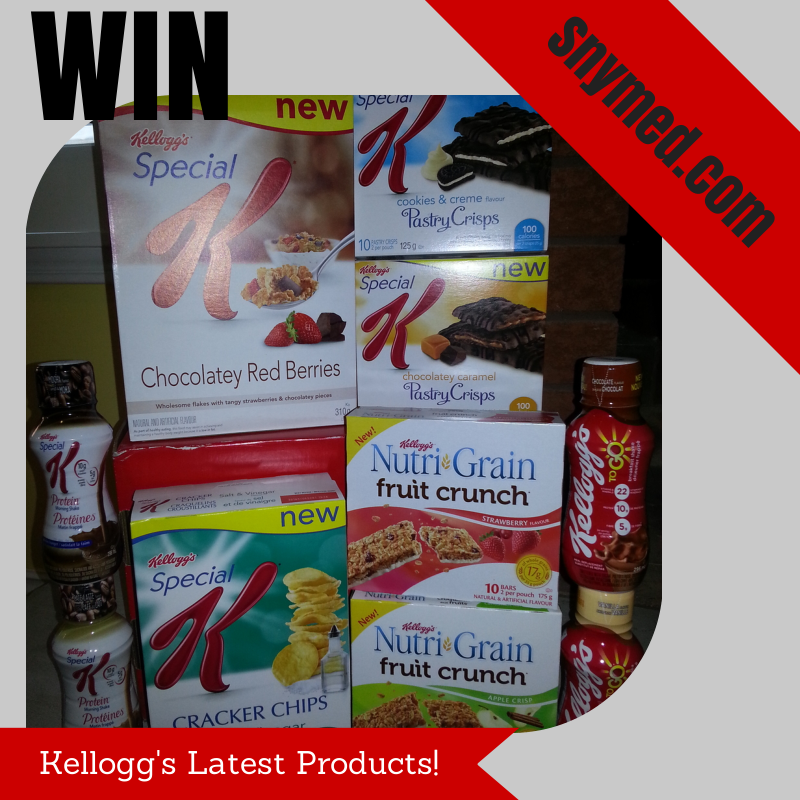 I would love to try the Special K Protein Morning Shakes! I'd like to try the Morning Protein Shakes. 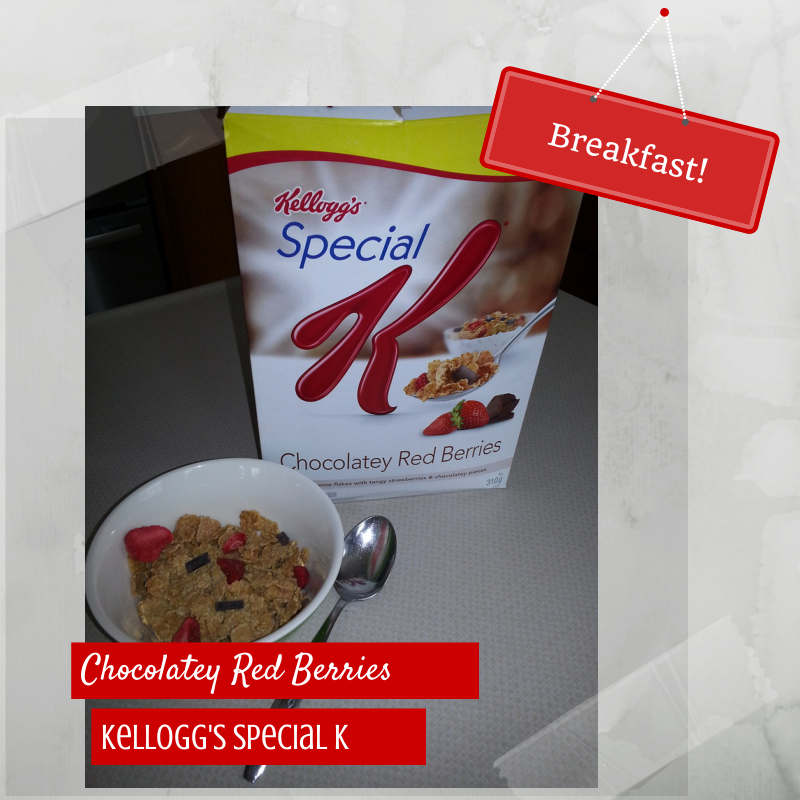 I have tried the red berry cereal and it is great. NitriGrain Fruit Crunch is yummy. I'd love to try the Salt and Vinegar Cracker Chips. I like the cracker chips. I'd like to try the Cracker Chips.